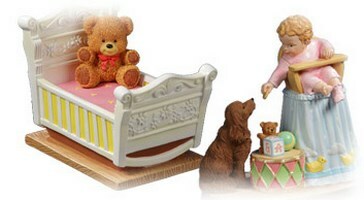 These extremely alluring music boxes feature some of the well-known works of the very renowned Bob Byerley. 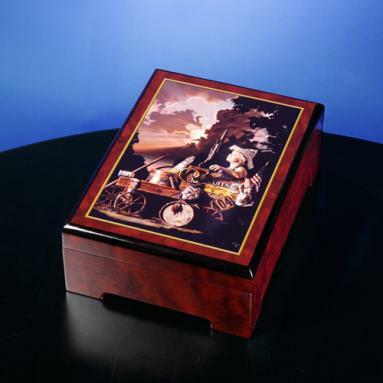 His preoccupation with the childhood scenes is famous and this particular collection of Sorrento Music boxes celebrate those unique scenes. All these boxes are handmade. 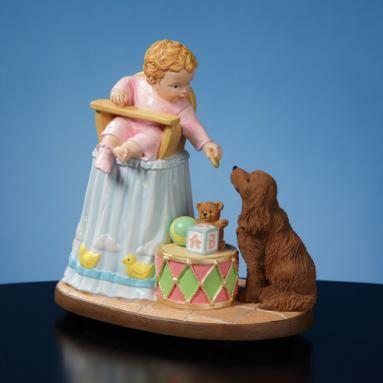 The Italian craftsmen are able to capture Bob Byerley’s concepts with incredible perfection. 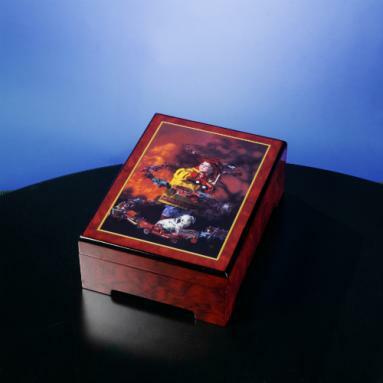 These authentic music boxes contain soft velvet interiors to hold jewels and other precious articles. 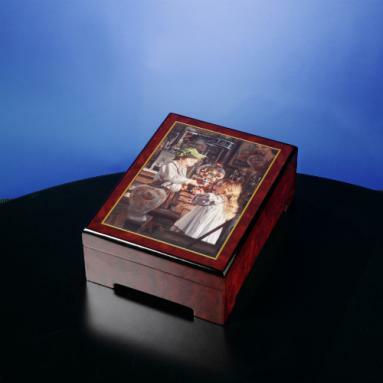 It makes these music jewelry boxes the most valued gift articles.